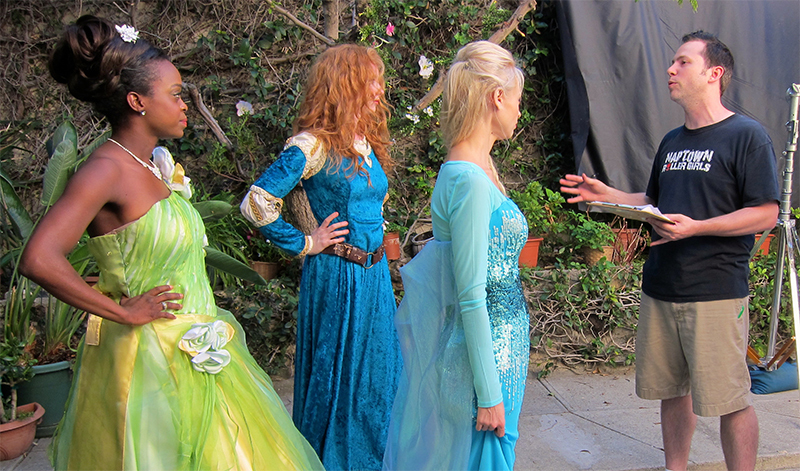 On the set of the first Princess Rap Battle. The comedy series has had over 500 million views on YouTube and hundreds of millions more throughout the web. Perez Hilton – Disney Princess Rap Battle Features Snow White Versus Elsa! Who Will Be The Queen Of Flow?! E! – Frozen’s Elsa and Snow White Face Off in Disney Princess Rap Battle—Watch!